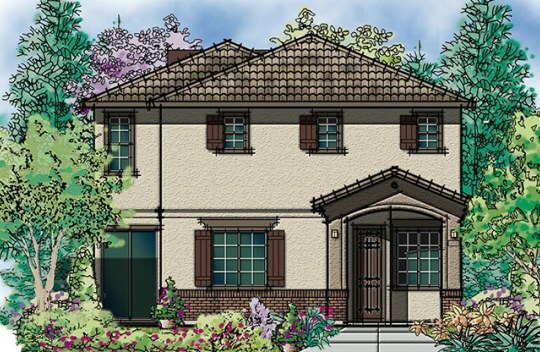 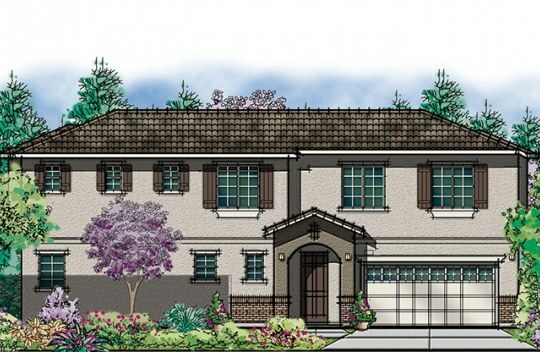 Waterstone is a new home community in Pittsburg, CA, by a trusted Bay Area home builder Discovery Homes. 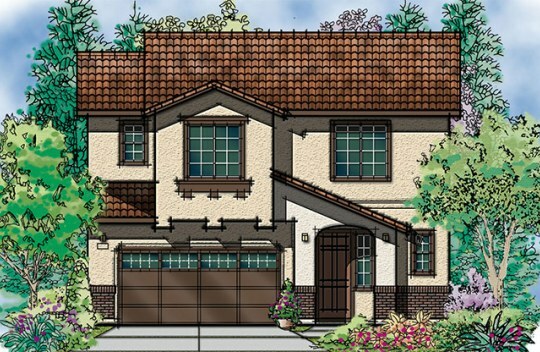 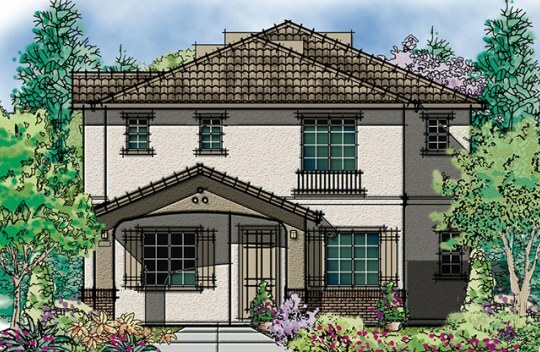 Find your Pittsburg brand new home, featuring 4 - 5 bedrooms, 2.5 - 3.5 bathrooms and 1,846 - 2,484 sq. 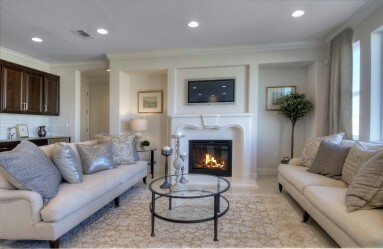 ft. See floorplans and prices today.